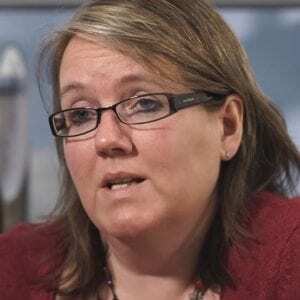 Woolley & Co, Solicitors helps people with legal issues when a relationship breaks down assisting them to reach agreements about their separation, their children and the division of any finances. We advise people who are married, about to get married, living together, separated and already divorced, whether they live in the UK or are British expats living abroad. 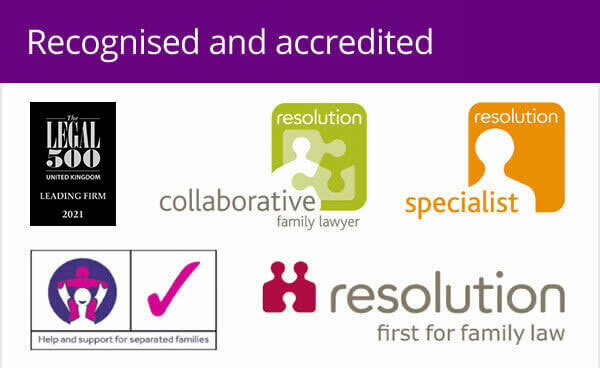 Our lawyers are all members of Resolution, the national body for lawyers committed to a non-confrontational to divorce and family law issues. 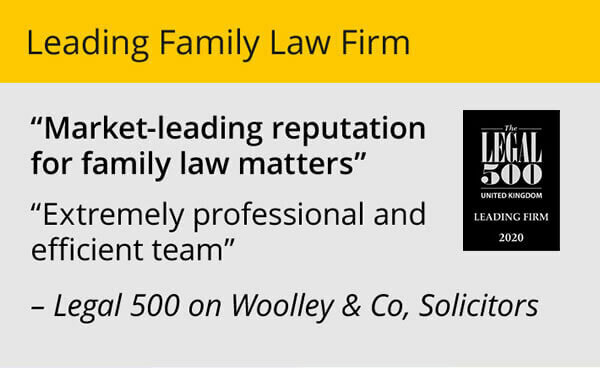 In Legal 500 Woolley & Co is described as a “dynamic, innovative practice operating a virtual model, linking UK family lawyers” and a number of our lawyers in East Anglia, the South West, the West Midlands and Wales were singled out as Leading Individuals. Whilst it was nice to be recognised within the profession our main measure of success is the feedback we receive from clients. It’s our job to understand the law and make sure it is applied to achieve the objectives that you have, whether that’s the legal ending of a relationship, liaising between parents for the care of their children, coming to an agreement about money or something else. Woolley & Co, Solicitors has 23 family lawyers based in local offices around the country and a small office administrative team based in Warwick, near the West Midlands. Since we were founded in 1996 we have advised over 20,000 people and have a current client base of 1,500 people whom we are helping with divorce and other matrimonial and family law issues. All our lawyers are trained divorce and family law specialists and each has many years experience in their field. Collectively we have over 300 years experience in family law. We advise on the divorce laws of England and Wales which also apply to British expats living overseas. 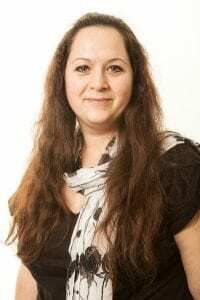 Our lawyers regularly write articles and blogs about divorce and family law matters and are invited to discuss issues with local radio stations and write columns for local newspapers. Going to solicitors for help can be daunting. When you approach Woolley & Co, Solicitors you will find that we are very friendly and take a flexible approach to the way we deliver our services. Appointments can often be by telephone or Skype rather than face to face. You have the option of appointing us to handle your whole case, help out with just parts of the case or provide advice on an ad-hoc basis, just as and when you need it. 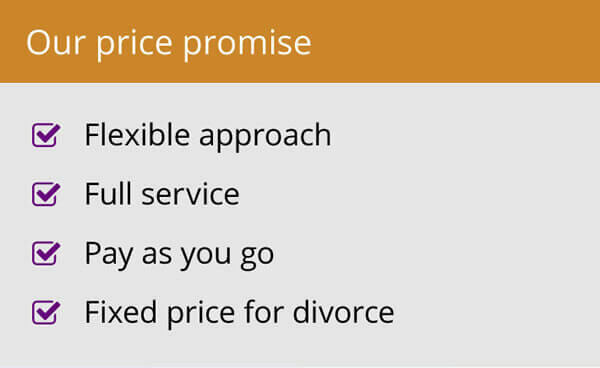 When it comes to fees we offer a fixed price for the work we do, whenever possible. The firm is a member of the Law Society of England and Wales and is regulated by the Solicitors Regulation Authority and all our lawyers are members of Resolution and follow the code of conduct, committed to a constructive and non-confrontational approach in family law matters. “When I set up Woolley & Co my aim was to set up a different kind of law firm, avoiding expensive town centre locations, stripping away layers of secretarial and junior staff between client and their lawyer and using the latest technology to provide the best possible service to clients. I set standards for the service our lawyers deliver and embodied this in our Client Charter.The thousands of clients we have helped over the years tell us we’ve achieved our objective and provide very positive feedback of which we are very proud.” Andrew Woolley, founder and senior partner of Woolley & Co, Solicitors.